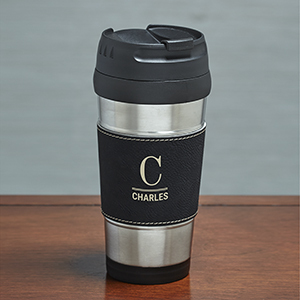 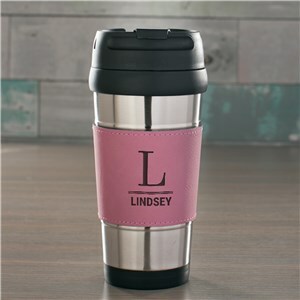 Whether it’s for coffee, hot cocoa or her favorite tea, every lady deserves a personalized mug created just for her. 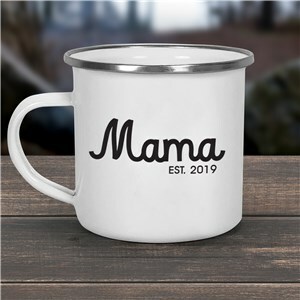 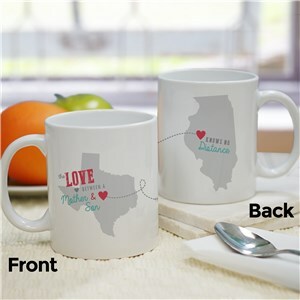 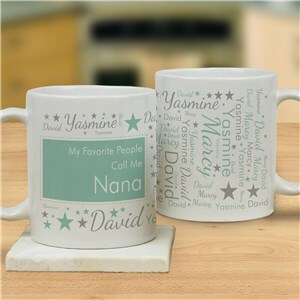 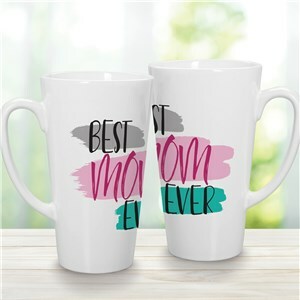 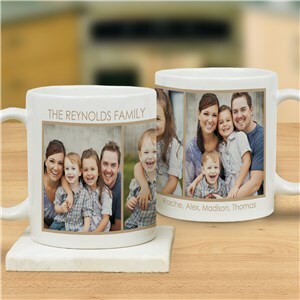 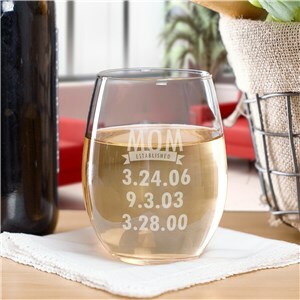 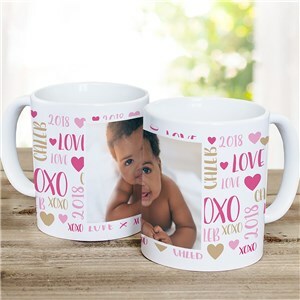 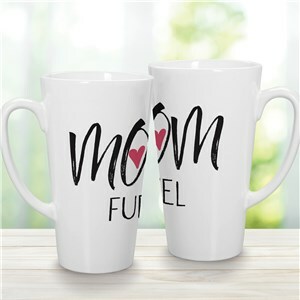 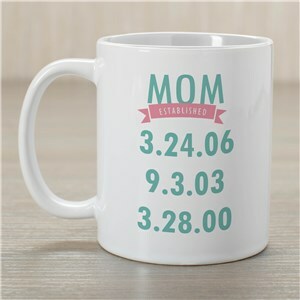 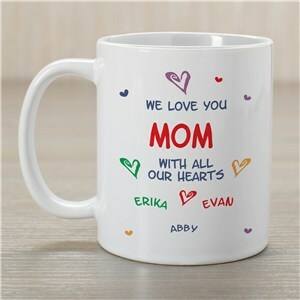 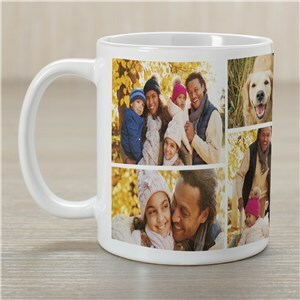 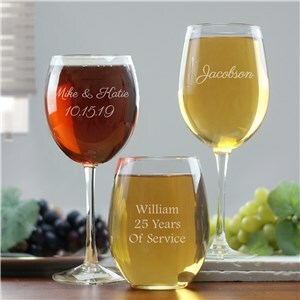 With multiple styles and cup sizes to choose from, each mug available here at GiftsForYouNow is completely customizable. 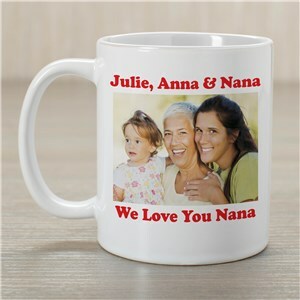 Add her favorite picture while including her name in just a few simple steps. 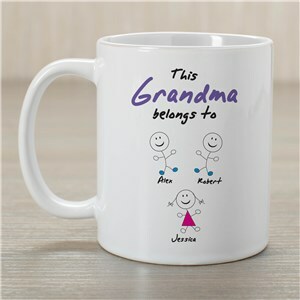 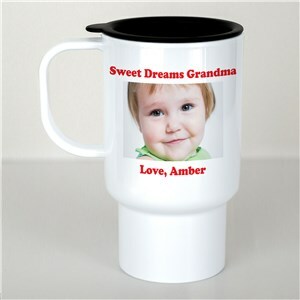 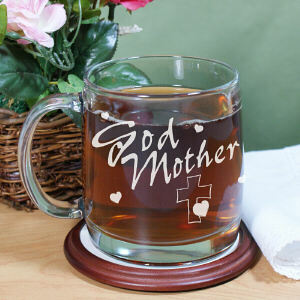 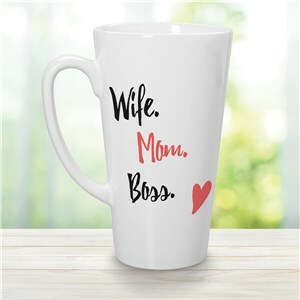 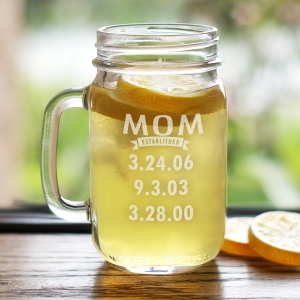 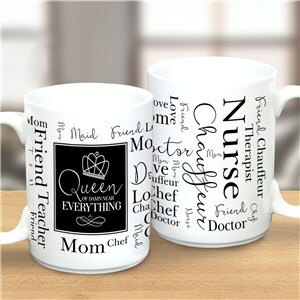 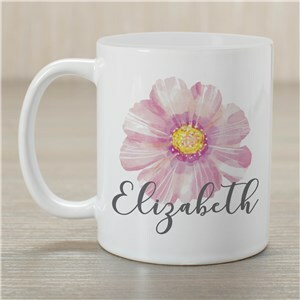 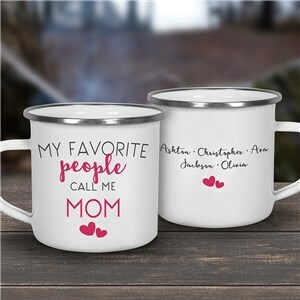 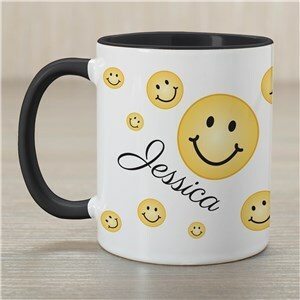 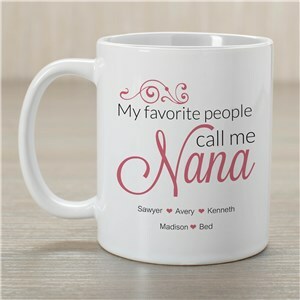 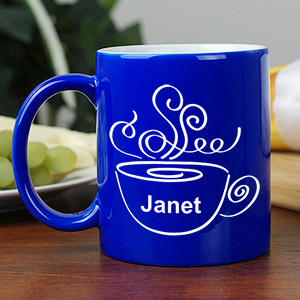 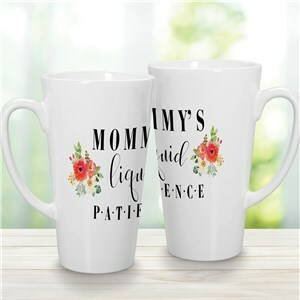 A personalized coffee mug for her, something she can proudly use is just what she needs to put a smile on her face.